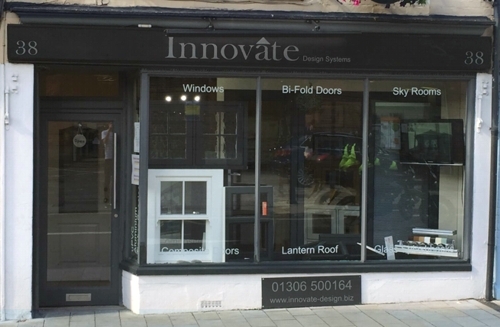 Innovate is an independently run business based in the town of Dorking, Surrey with close links to the M25, South coast and London areas. We have been established for 25 years. 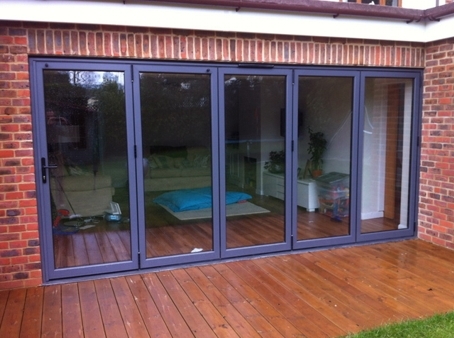 We specialise in (Bifolding) Bi-fold Doors, sliding doors, glass lantern roofs and glass flat roof systems. Much of our work is solely from recommendations, a fact that we are proud of. 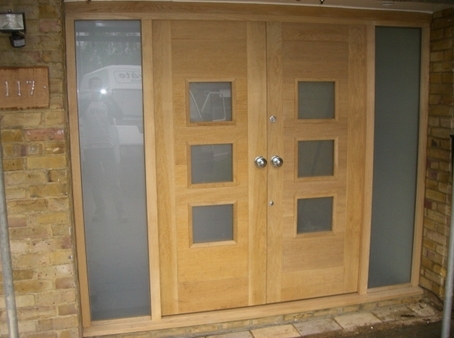 We supply and install a wide variety of products – please visit our showroom in West Street, Dorking which is open daily, where we will be on hand to offer expert advice - if you require immediate info, please call Chris on 07718 261969. 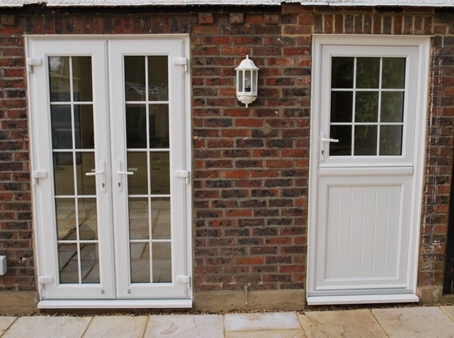 Please browse our site for examples of our work by clicking on the Window and Door images below and contact us for any further information you may require. 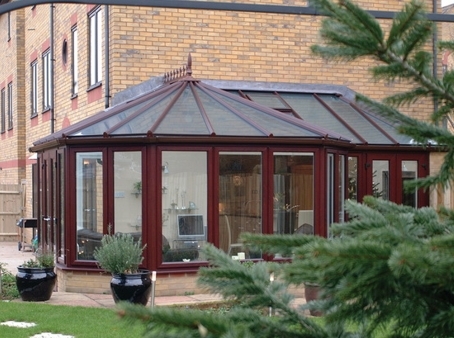 We specialise in Bi-fold Doors, sliding doors, glass lantern roofs and glass flat roof systems. 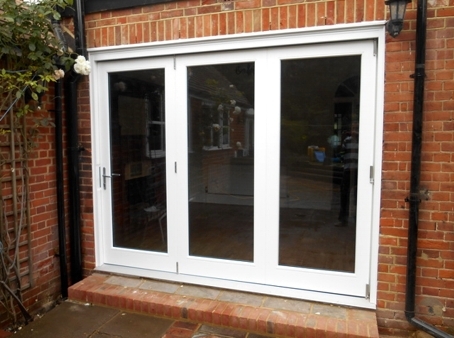 Bi-folding doors are both flexible and practical, helping you to create an open space for both living and working environments. 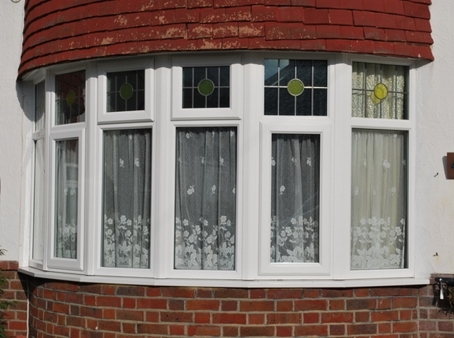 The Innovate Windows Collection of high performance windows are fully compliant with Part L (the Conservation of fuel and power) of the UK Building Regulations and come with top rate features, 'as standard'. If you have any questions regarding any of our products then please don't hesitate to contact us.